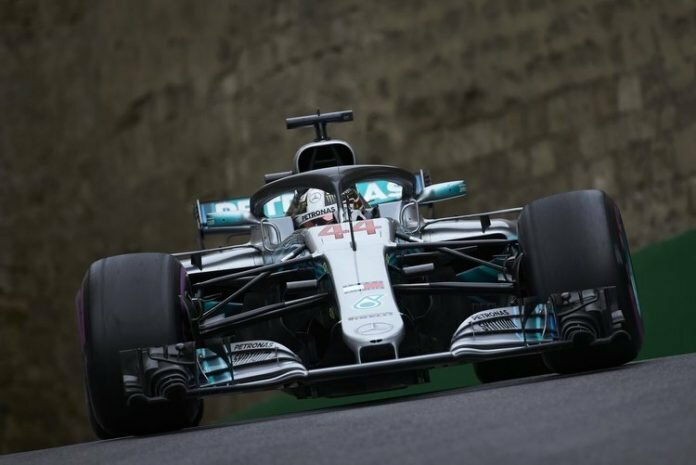 Mercedes AMG F1 finally got their first win of the 2018 season and it was a doozy! 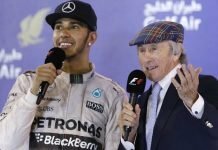 It was Lewis Hamilton who took top honours in Baku. Behind him were Ferrari’s Kimi Raikkonen and Force India’s Sergio Perez. Sebastian Vettel finished 4th ahead of Carlos Sainz, Charles Leclerc, Fernando Alonso, Lance Stroll, Stoffel Vandoorne and Brendon Hartley completing the points. 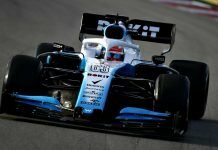 There was a fairly dramatic start that claimed the cars of Esteban Ocon and Sergey Sirotkin. 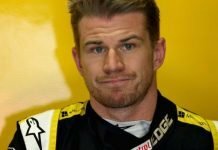 Nearly 10 laps later, Nico Hulkenberg, who was in a good position, went wide and hit the wall. 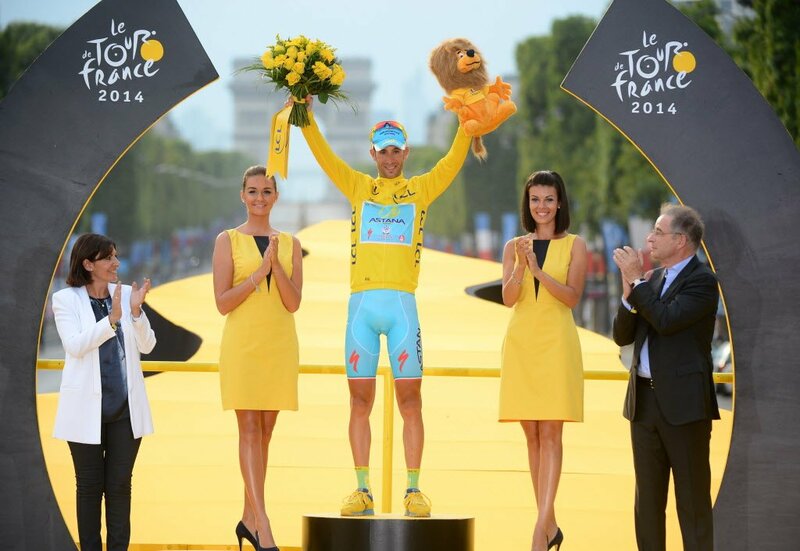 For a while, there was a lull in the action until it happened. The Red Bull drivers were battling each other and battery charging issues. Ricciardo tried a move but only succeeded in pile-driving into Verstappen, bringing out the Safety Car. While under the safety car, Romain Grosjean found a bit too much grip and slammed into the wall. This kept the safety car out a little longer, much to everyone’s chagrin. When the lights finally went green, Vettel tried an overoptimistic move and locked up. He lost the position to Bottas, Hamilton and his own teammate Raikkonen. Then it was heartbreak for Bottas as he ran over a stray piece of debris and punctured his tire. 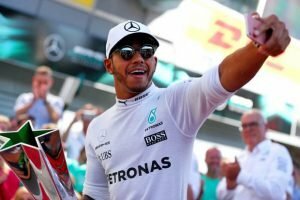 Hamilton took over and Raikkonen followed him through, meanwhile, Perez in 4th passed a recovering Vettel for the podium. Everyone held station until the chequered flags waved. Rookie driver Leclerc was delighted with 6th and a strong performance for the Alfa Romeo Sauber team.